Size: About 7” wide and 9” long. Front Post Raised Double Crochet: (FPdc): YO, insert hook in front of work from right to left around next dc of previous row, YO, pull up a lp, (YO, pull through 2 lps) twice. Back Post Raised Double Crochet: (BPdc): YO, insert hook in back of work from right to left around next dc of previous row, YO, pull up a lp, (YO, pull through 2 lps) twice. Note: When FPdc or BPdc is worked, do not work st directly behind st. Skip this st and work in the next st. Rows 6-17: Rep Rows 2-5. Rows 18-19: Rep Rows 2-3. At the end of Row 19. finish off and weave in ends. Love this pattern! It looks like it may be easy to learn both front post and back post double crochet. I’m going to give it a try! 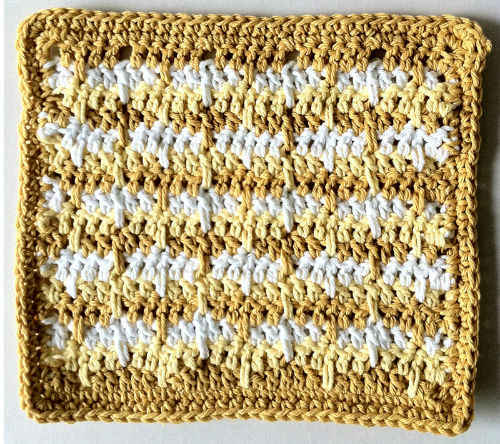 Thanks Maggie for your great free dishcloth patterns! I have been wanting to learn how to do this pattern but didn’t want to start a big project. This is the perfect size to learn with. Thank you. I have collected all of the dish clothes so far. Just can’t figure out where people get so many different colors of cotton yarn. And are they using the soft cotton or the stiff cotton? 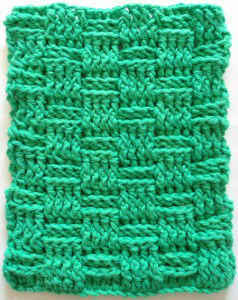 I was working on this exact dishcloth pattern to submit. Guess I wasn’t fast enough. Oddly enough it was in the same color. Pretty isn’t it? I am bordering mine in white however. 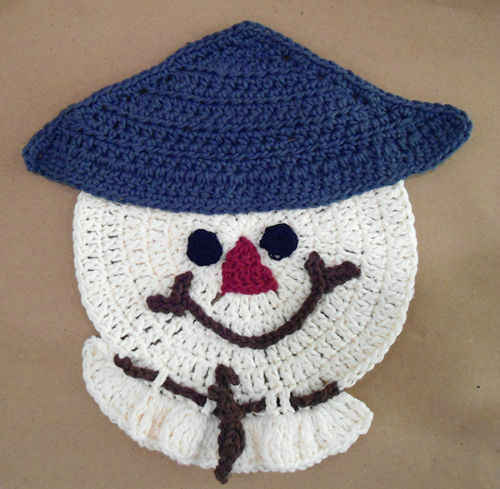 Judy- Soft cotton is the way to go with this pattern as it tends to be bulky when finished. 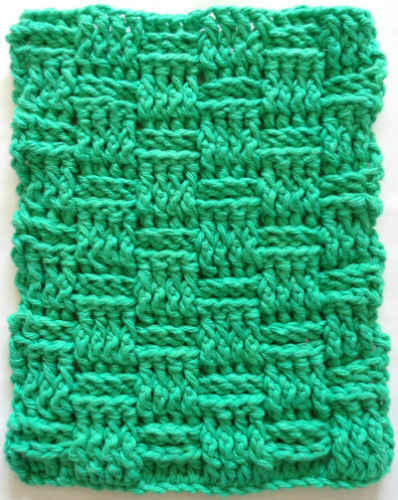 I am eager to try this basketweave pattern. I have knitted for years, but for the last year, been teaching myself to crochet. Dishcloths are such a great lesson vehicle. 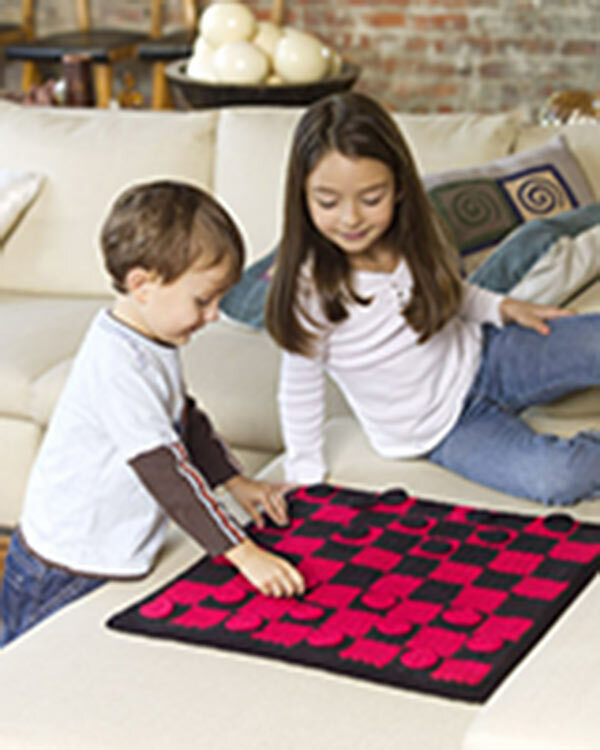 Thanks for all of your great patterns. I, for one, really appreciate them.